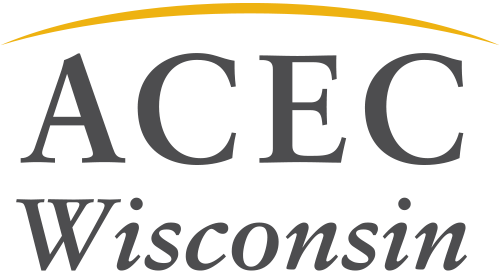 ACEC WI is soliciting proposals to present at the 2018 Civil 3D Workshop. The event features two days of education and networking. Attendees will hear from experts about Civil 3D solutions and get the opportunity to network with other professionals and state agency staff. If you are interested in presenting at this year’s workshop, please fill out the proposal submission form by June 8. This is your opportunity to promote your firm, your expertise and help pass along your knowledge to other Civil 3D professionals.